CCTVHigh end Full HD CCTV systems that allow you to view your home or business from anywhere in the world. 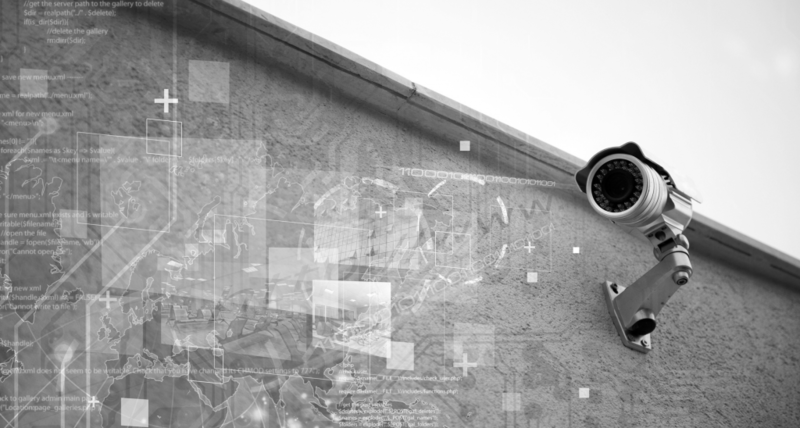 We offer a wide range of CCTV Systems in Essex to suit the specific needs of each property and end user. We offer the most simple of Systems comprising of basic Cameras linked to a DVR to more extensive systems comprising of multiple Day/Night Cameras connected to a DVR which can be linked to a local network enabling remote viewing. The remote viewing can be set up so the end user can view the system from their mobile phone, tablet device and PC’s from anywhere in the world. Cameras range from a basic day/night dome camera to a more substantial box camera. All of our cameras range from 2MP TVI up to the latest 4K technology. All CCTV equipment comes with a comprehensive warranty, giving you complete peace of mind.